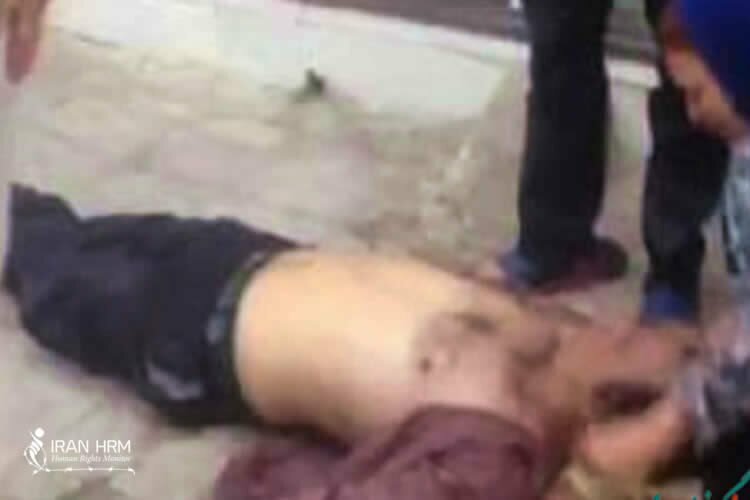 On Saturday, August 12, a fruit peddler was killed in cold blood by the municipality agents as he was beaten and his head hit the ground, a report said. Iran regime government agents try to confiscate the vendor’s car and take him to the prison, befor they beat him and nocked him down. He had already accepted to pack his stuff and go home when the municipality agents arrived, but he was attacked, insulted and beaten by them and his head hit the ground while he was preventing them to confiscate his car, His brother explained in a video clip shared on social media. His brother said the agents were trying to take him for interrogation and he was resisting. Other people and on-lookers came to his aid which angered the agents resulting on his beating and kicking and throwing him to the ground. That’s when his head was hit against the ground and killed him instantly. Qom, the capital of Qom Province, is located 125 kilometers south of Tehran, on a low plain. The city is located on the boundary of the central desert of Iran (Kavir-e Markazi).